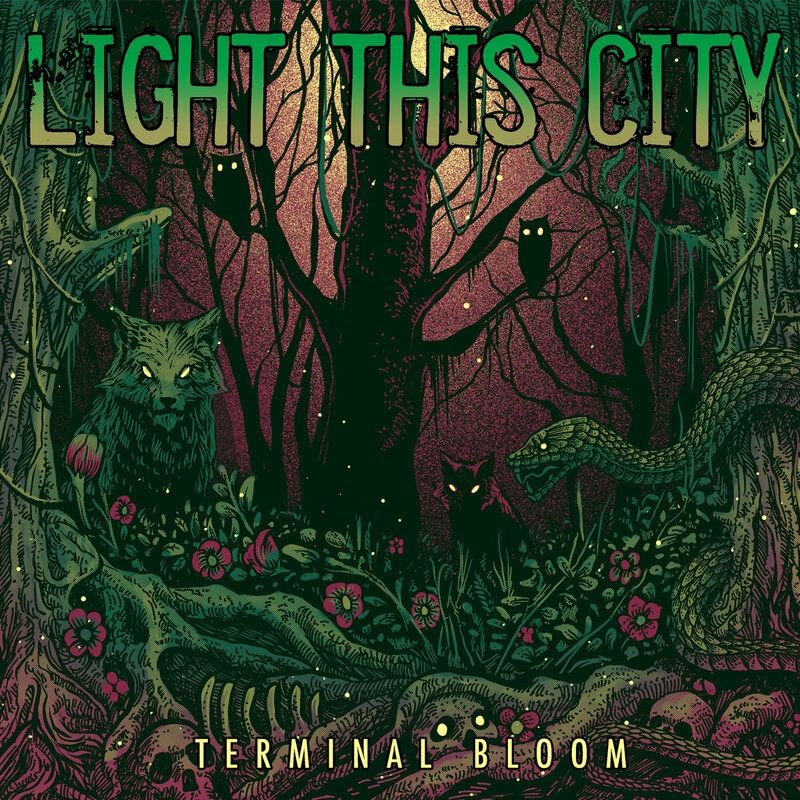 Reactivated Bay Area melodic death metal outfit LIGHT THIS CITY has unleashed the first single from their fifth LP, and first in a decade, Terminal Bloom. As the album nears release through Creator-Destructor Records in May, “A Grotesque Reflection” has been made available alongside preorders for the record. LIGHT THIS CITY returns with ten blazing tracks that capture the band’s tendency towards extreme melody and intensity, honoring the Swedish sound of the ’90s. 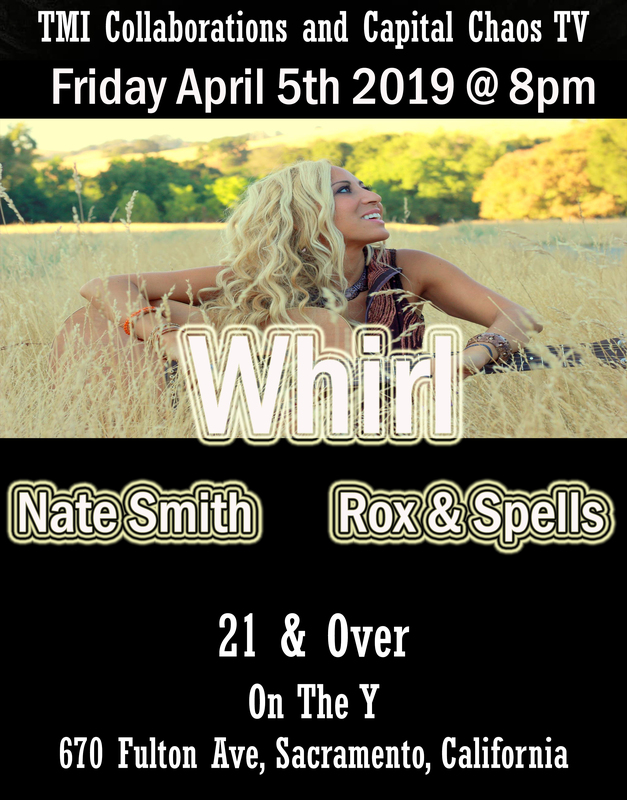 Having spent the past decade performing and touring in numerous other bands, the five members of LIGHT THIS CITY have only honed and shaped their skills and musicianship since their 2008-released Stormchaser. Terminal Bloom was recorded from December 2017 through February 2018 with Zack Ohren (Suffocation, Cattle Decapitation, Fallujah) at Castle Ultimate Studios in Oakland, California, as with their previous four albums, and is wrapped in the vibrant cover artwork of Tony Midi.